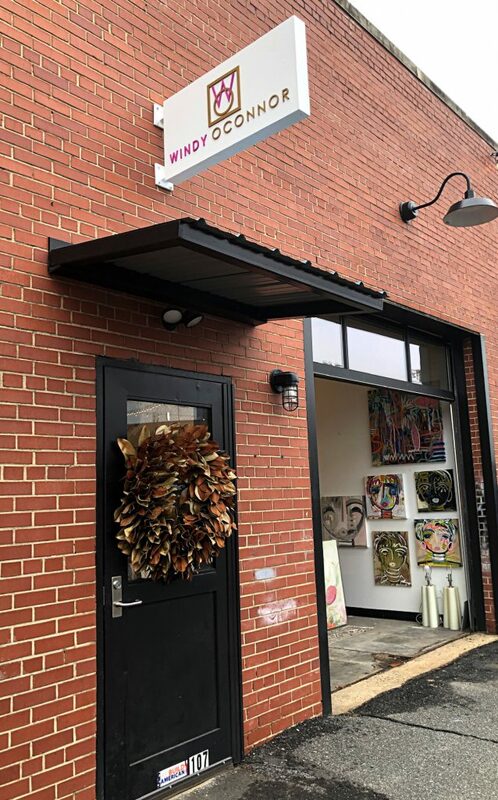 What a treat to visit Windy O'Connor's Charlotte, NC studio located in Camp North End, a block of warehouses converted into a hip urban setting for creatives. Windy rolled up the garage door and greeted us first thing that morning with warmth and enthusiasm. Her studio was a feast for the eyes as every inch was brimming with color and energy; abstract paintings, Chica's large and small, as well as her beautiful signature textiles and wallpaper being shipped all over the country. Our focus on this trip was Windy's original paintings. 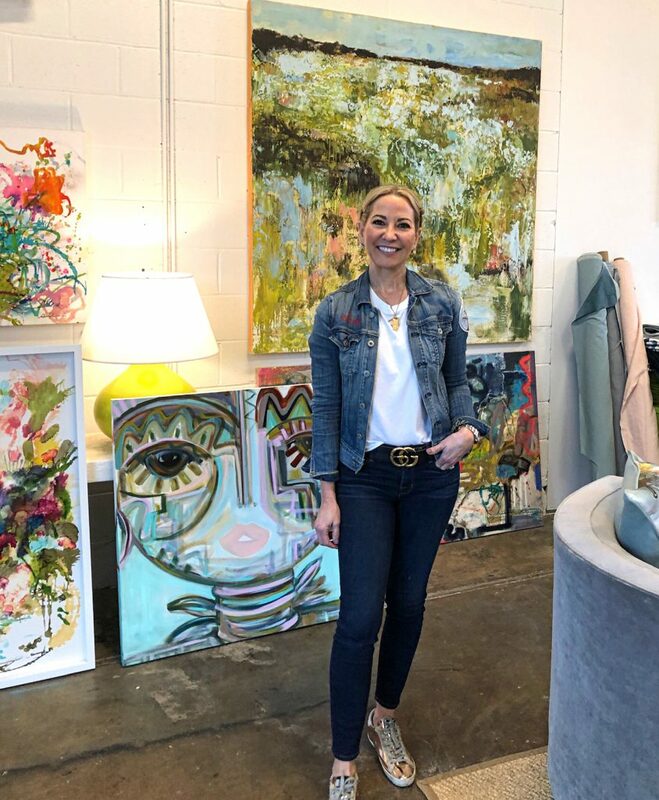 She utilizes a variety of mediums in her work to create texture and interest - oil, acrylic, graphite, even some spray paint and salt! 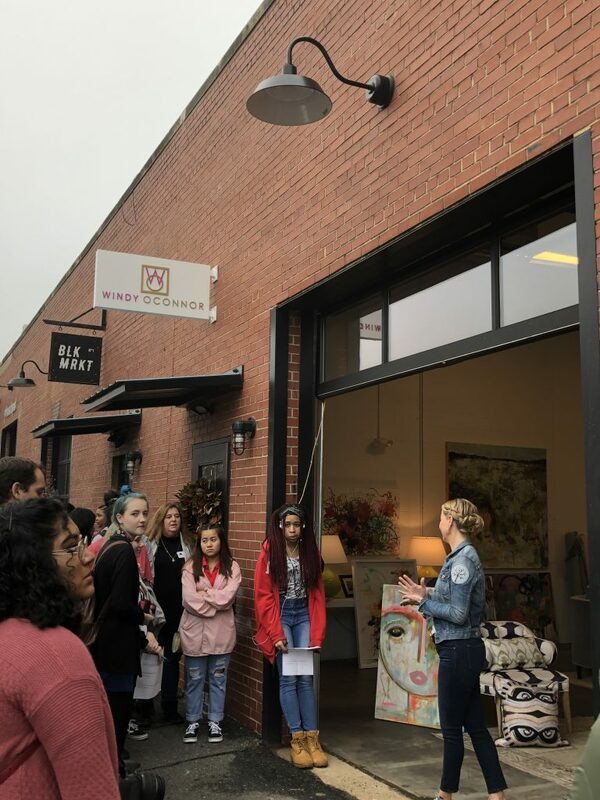 We weren't the only visitors that day, Windy paused her work to give an artist talk & studio tour to a large group of students in her community. Her message was positive and encouraging . . . "Go for it and do what you love." 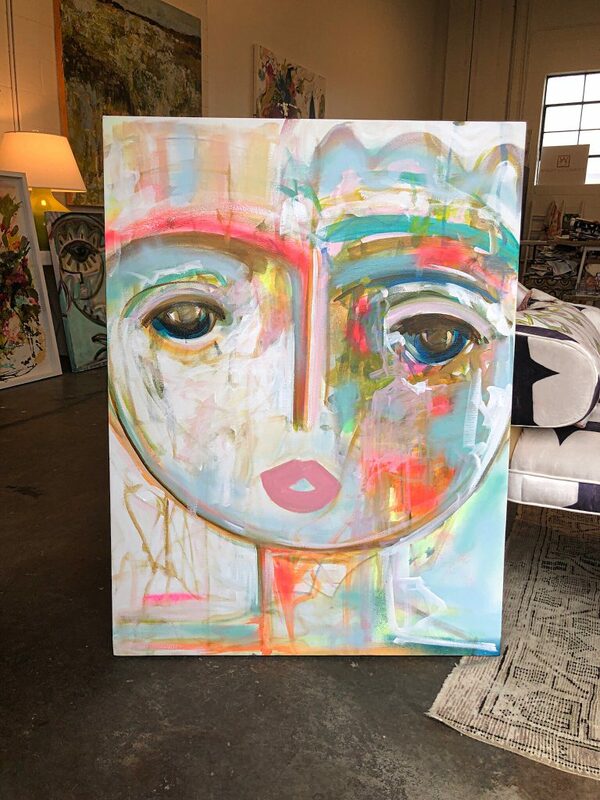 Meet "Lovely", she is one of the largest Chica's that made her way to Palette Home. We are giddy about sharing this playfully sophisticated collection of paintings in Virginia. One of Windy's favorite large paintings is "Saturday Everyday" - a colorful 48 X 36 that is a tropical paradise. Windy's goal with her art is a "Lifelong journey and pursuit of creating something that can bring another person joy." We love this. Thank you Windy for the fun visit and spreading some joy with your paintings in Virginia! 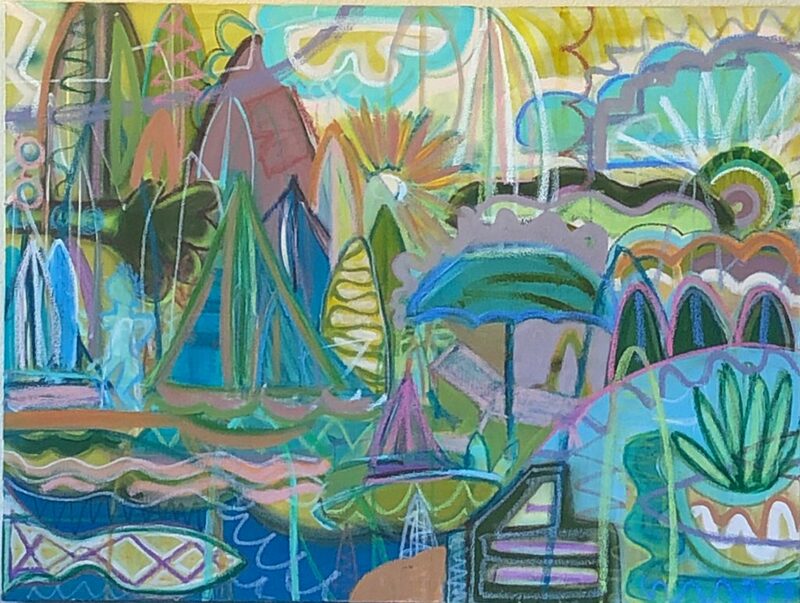 Abstract Painter, Windy O'Connor isn't content to merely function in the world; she uses life to garner inspiration for her work. From her travels to far away places or the latest runway inspirations to North Carolina landscapes, O'Connor is never short of new inspiration. She works to convey an experience, emotion, memory or atmosphere. 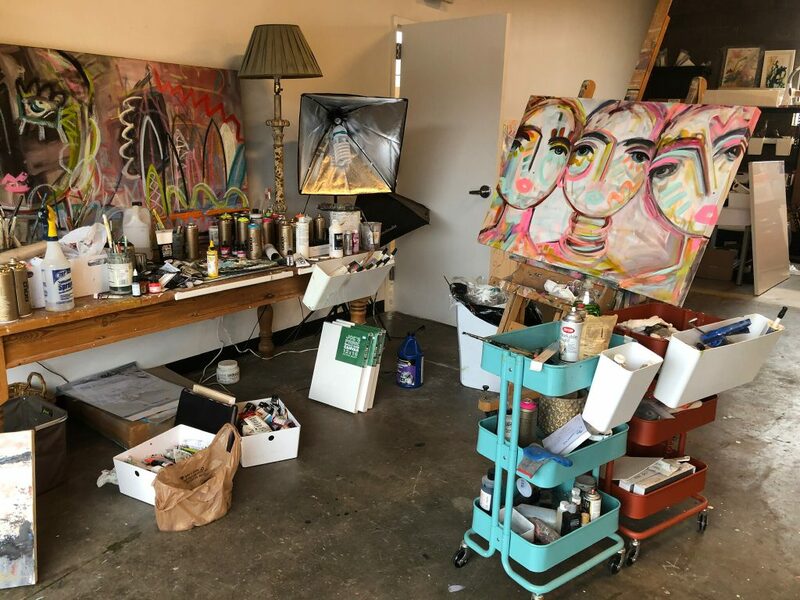 By scraping, pouring, adding and subtracting line, shape and form, she considers the paint and materials that she uses as the subject matter for many of her pieces. Windy Utilizes multiple mediums in her work, such as paper, cold wax, string and graphite, in addition to experimenting with different ways to manipulate paint to create varying degrees of textures and thicknesses. "My Inspiration is constantly changing. I am inspired by the art! the light on the marsh, the foggy mist in the Spring, the warm colors of a field in Eastern NC. I also love fashion and will incorporate trends and color combinations in my work. My Mind is completely focused on the activity of painting and using my creativity. 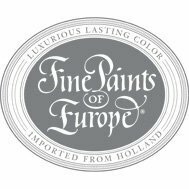 I am at peace when I paint, so it calls me every day. Hey, I am not going to lie, my work is fun!" O'Connor's Long-term goals lie in staying true to what she views as a "Lifelong journey and pursuit of creating something that can bring another person joy."